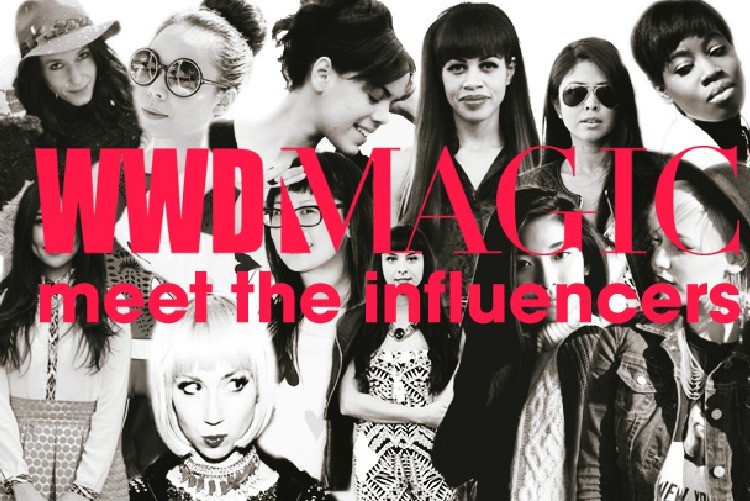 I'm going back to Vegas tonight as one of the official bloggers/digital influencers at WWD MAGIC MARKET WEEK The road to MAGIC (and the show itself) was super fun last time around (read about my August journey here, here, and here) so I can't wait to do it once again. MAGIC is such a fashion beast as every single brand descends on Vegas twice a year for three days to show and sell their collections to buyers, editors, and other fashion insiders. Basically, the entire fashion industry will be there. Madness! Aside from sitting on panels, meticulously analyzing the fall 2013 collections, reporting my findings, and attending fabulous soirees, this season I'll also be hosting my very own morning show (Tues-Thurs 9:30-10am) live streamed via Google + Hangout here. I'll be chatting with MAGIC attendees, discussing the hottest fall trends, and divulging my personal MAGIC journey. Deets on how to tune in is coming soon. Follow me on instagram and twitter for the latest updates! Since I'll be Vegas for almost a week, I spent most of this morning packing for my fashion trip. Here's a sneak peek of what's coming with me to Vegas. I'm bulking up for the chilly desert weather. 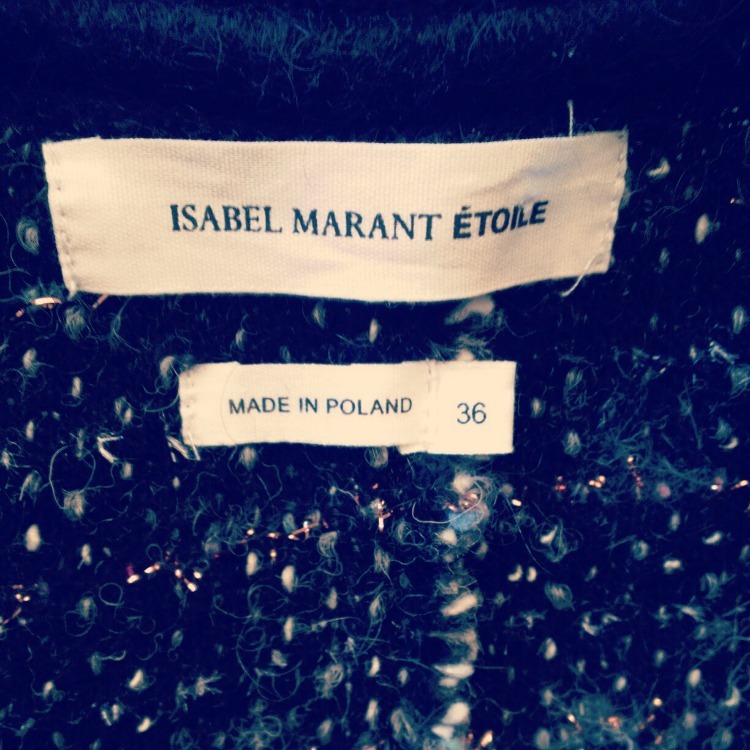 My cozy Isabel Marant cardigan will turn up the heat. 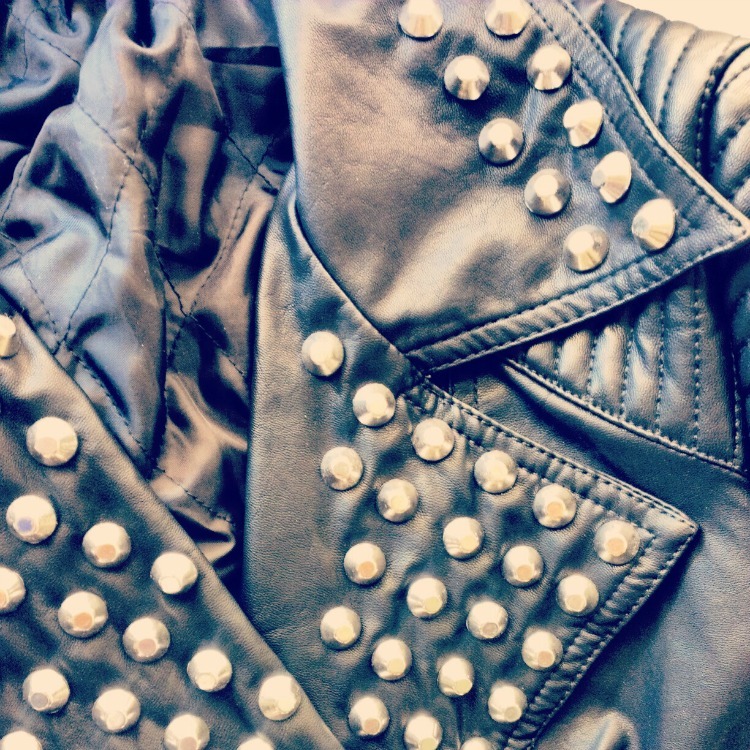 A studded motorcycle jacket from Motel is a style departure for me. I'm looking forward to a little bit of fashion experimenting. 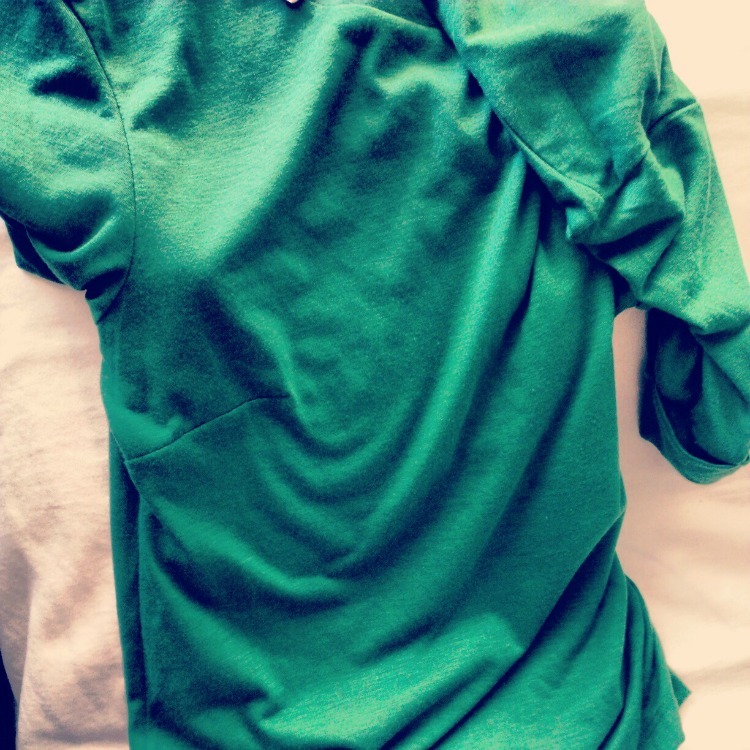 Emerald green will be a huge staple in my spring wardrobe so the color definitely needs to make a MAGIC appearance. 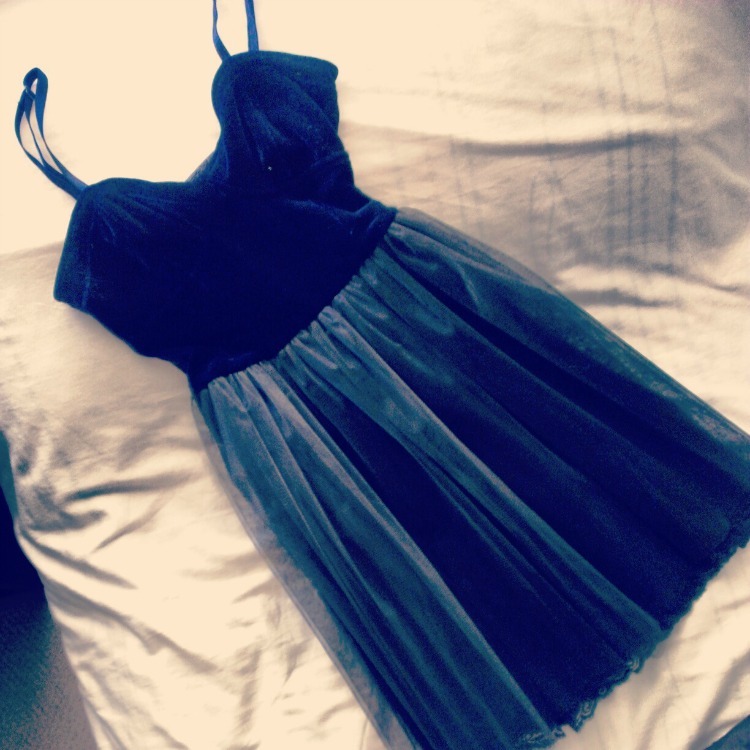 I can't wait to wear this adorable velvet and tulle princess dress from Motel to a cocktail party. 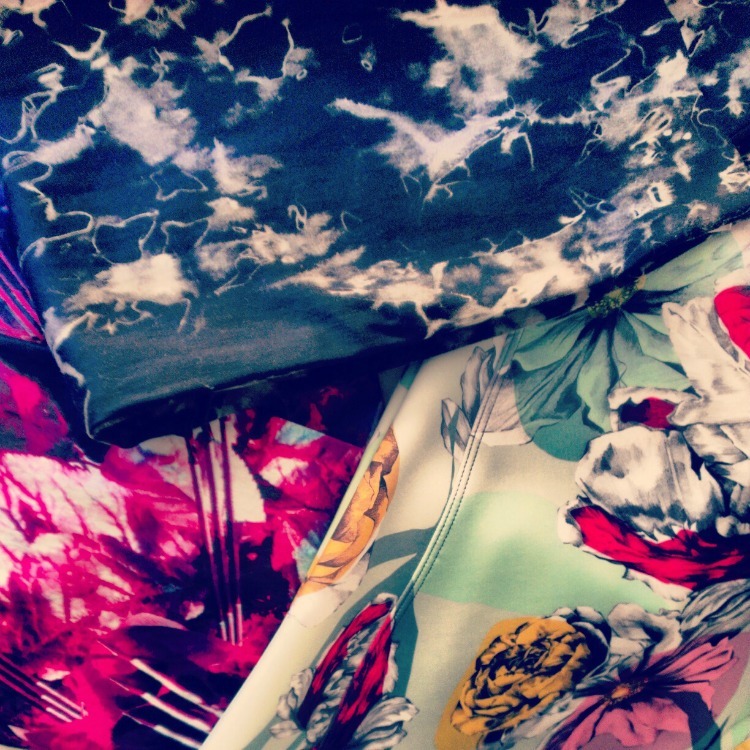 Although it's technically not spring yet, I'm springing into early action by wearing tons of prints at MAGIC. I'm kind of obsessed with Clover Canyon right now. I've had these Marc by Marc Jacobs wedge sneakers for almost a year and have yet to worn them. I'm lacing them up for my road to MAGIC! No trip can properly begin without a comfort food meal in the San Gabriel Valley. 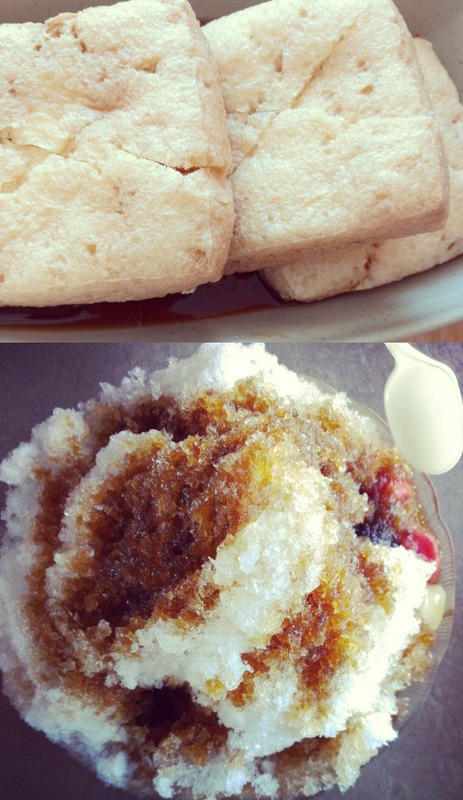 Stinky tofu and shaved ice with brown sugar...now that's deliciously comforting. To read about my adventures at MAGIC, check the blog often. If you have any questions or feedback about the show, don't forget to follow me on twitter and instagram (@goodbadandfab) as that's where I love interacting with you. See you in Vegas! the leather jacket is looking great! 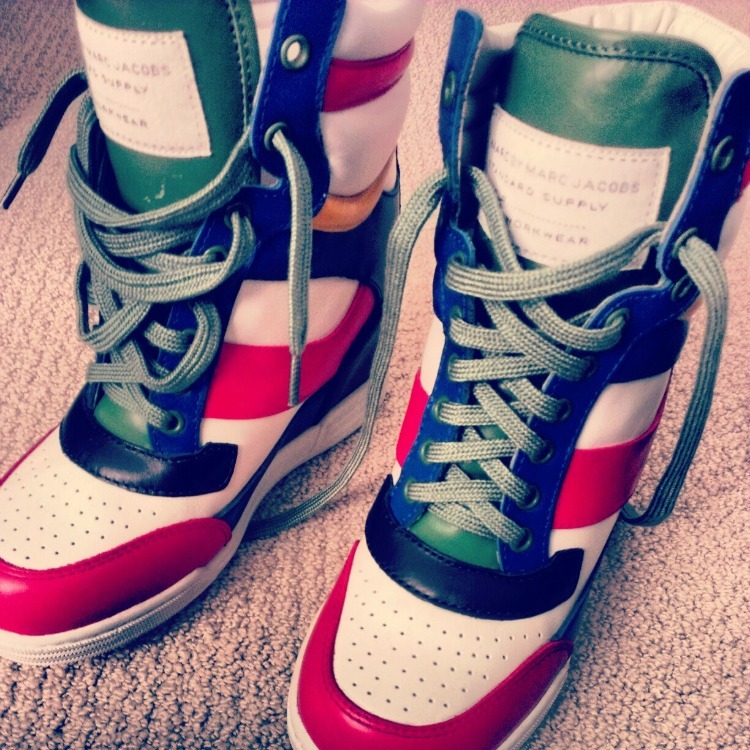 Can't wait to see you styling those Marc Jacobs colorful sneakers!! So fun to see your MAGIC experience, great snapshots! I'm eager to see how you style those Marc Jacobs sneakers as well. I adore this, can't wait to see all these in a style post! i really love the marc jacob sneaker!! Wow! Have fun on your adventure:) thanks so much for the comment and keep in touch!